The Fernandina Beach Market Place farmers’ market is located on N. 7th Street in historic, downtown Fernandina Beach and is open on Saturdays, from 9 a.m. to 1:00 p.m., year round, rain or shine. 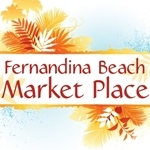 The Fernandina Beach Arts Market will be open on the 2nd and 4th Saturdays of the month and is located adjacent to the N. 7th Street Fernandina Beach Market Place farmers’ market location in downtown, historic Fernandina Beach, on Amelia Island. A copy of all applicable licenses and certificates for your industry MUST be faxed to (904) 261-1830 or emailed to info@FernandinaBeachMarketPlace.com BEFORE your application will be considered. The farmers' market is located on North Seventh Street in historic Fernandina Beach, and is open every Saturday. The Arts and Crafts market is located adjacent to the downtown Farmers' Market and is open on the 2nd and 4th Saturdays of the month. 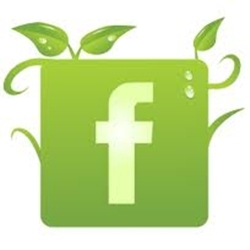 QUESTIONS: If you have any questions regarding this application, Lease Agreement, or Rules and Regulations, you may contact us by email at info@FernandinaBeachMarketPlace.com. You will NOT receive a confirmation after clicking the "Submit" button.